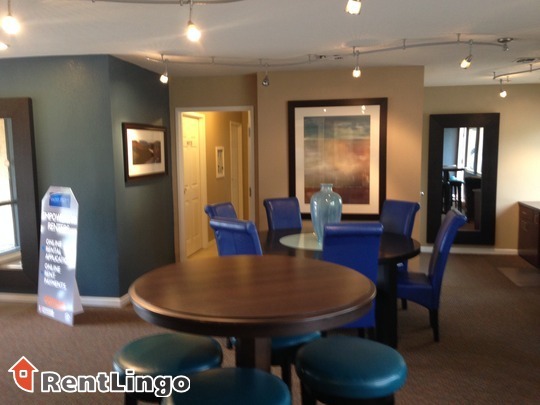 The Anzio is a very run of the mill complex. 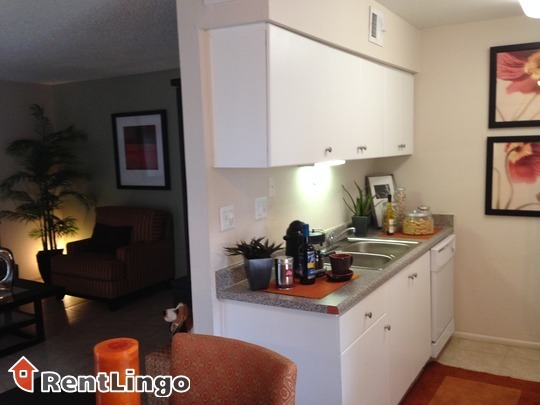 The units are well done and recently updated, but the buildings and courtyard, while well landscaped, feel a bit cramped and dated. 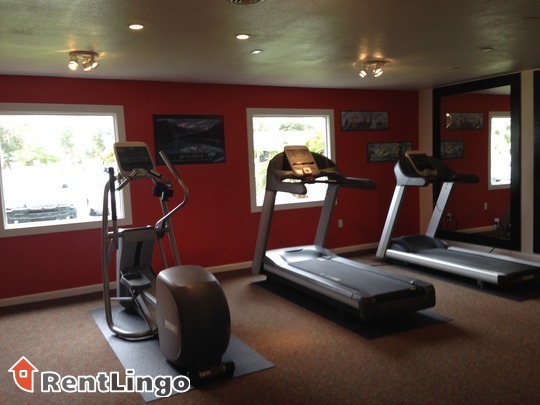 The location isn't ideal, as Broadway is a very busy road and the noise pollution is very noticeable. 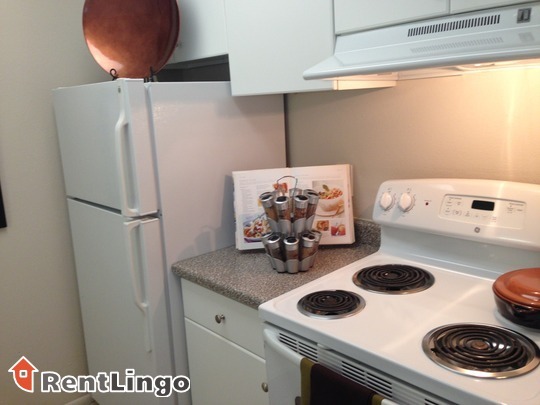 Pros include: The units have been recently updated and feature beautiful cabinets, new appliances and new carpeting. 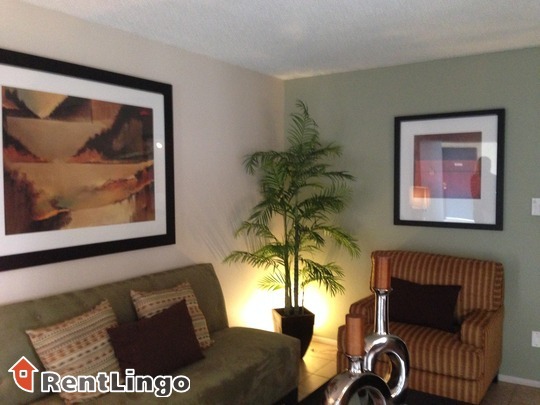 The floor plans maximize space and the amenities on offer are very varied, especially for a smaller property. 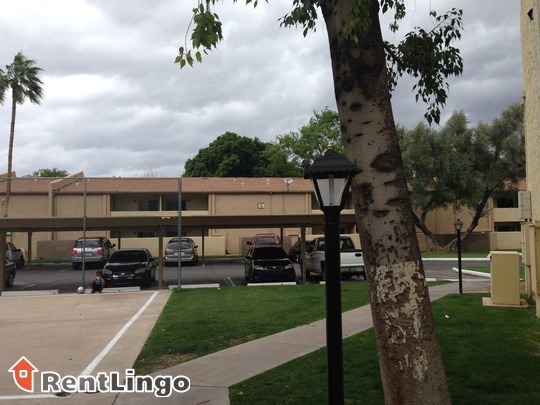 On the down side, the noise pollution from Broadway is very noticeable and the location overall is very busy. 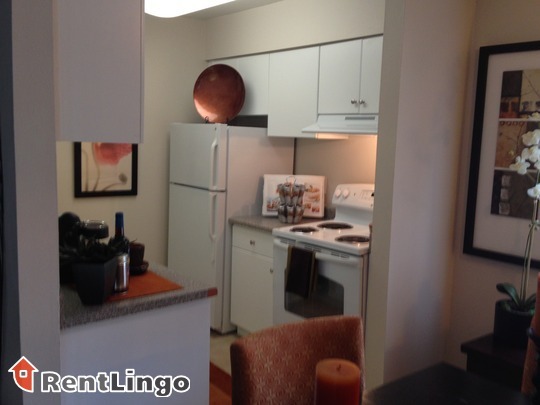 Additionally, the layout of the units feels rather cramped, as does the courtyard. 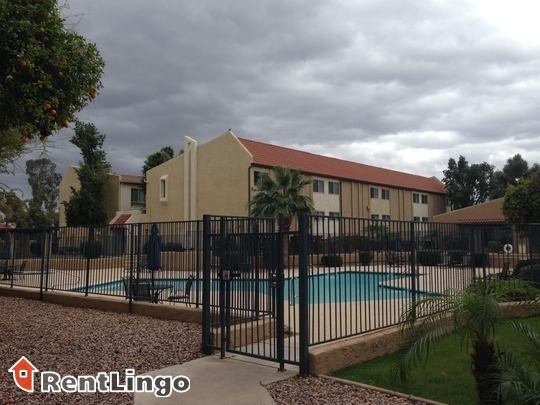 The Anzio is very centrally located near highways 10, 60, and 143 and Loop 202. 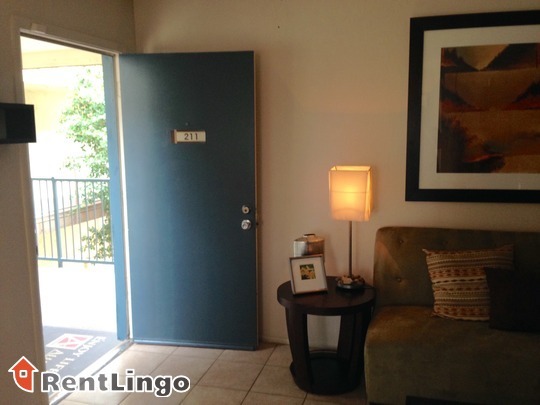 There is very little within walking distance, but there is a bus route nearby and grocery shopping, malls and other everyday shopping is minutes away by car. 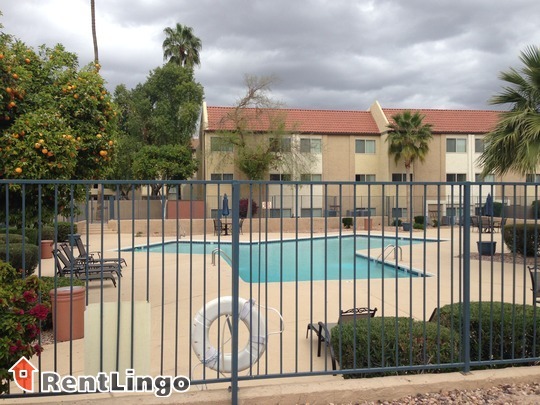 Centrally located near several major freeways, the Anzio is a beautiful property in the heart of Tempe. 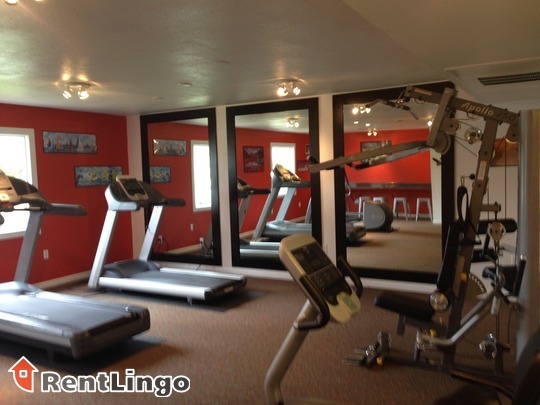 Recently updated units feature beautiful cabinets, carpeting, and appliances and the property offers many amenities, including heated pools, basketball courts a business center and much more! 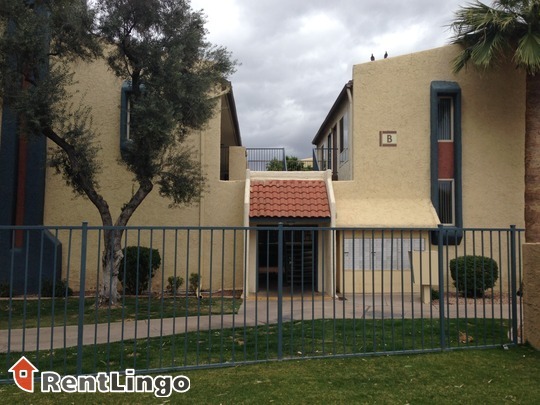 1330 W Broadway Rd is a 184-unit apartment complex featuring 1 to 2 Bed floorplans. 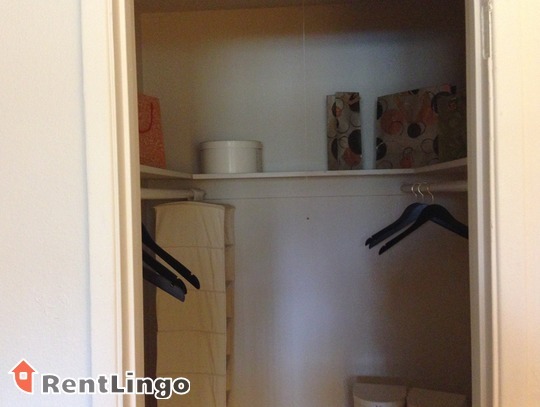 Couldn't find what you were looking for? 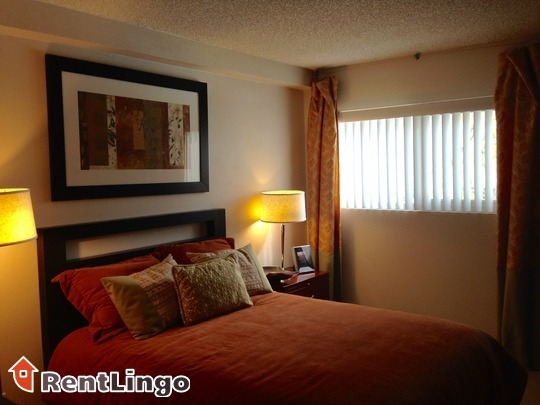 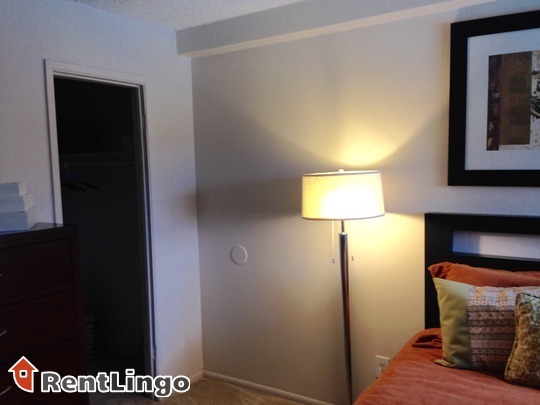 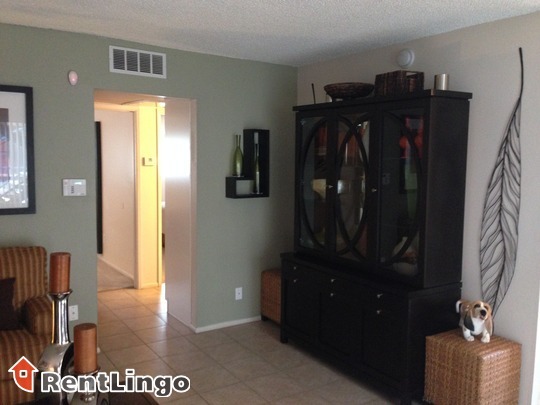 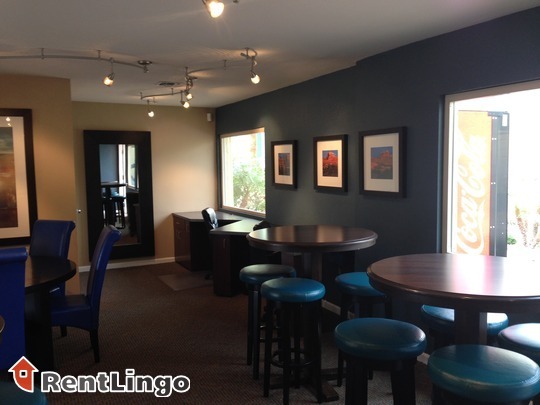 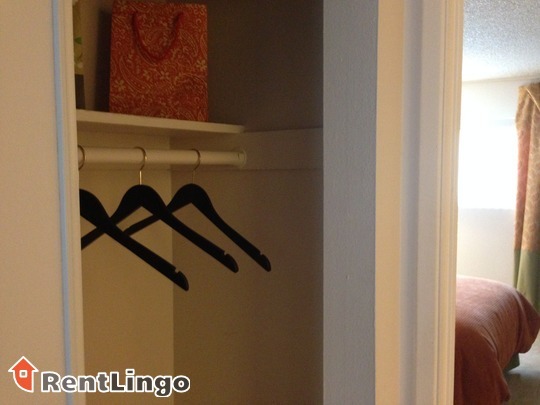 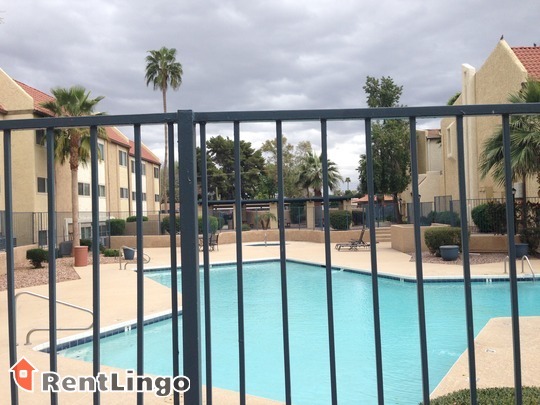 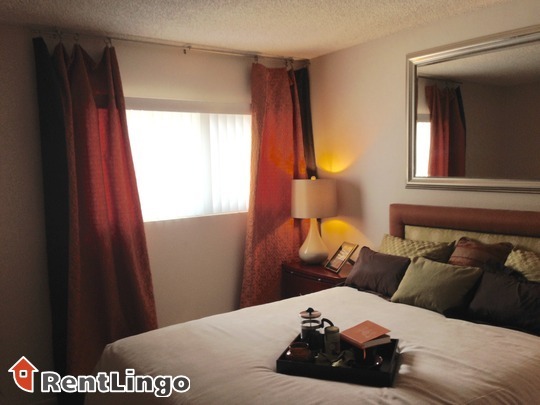 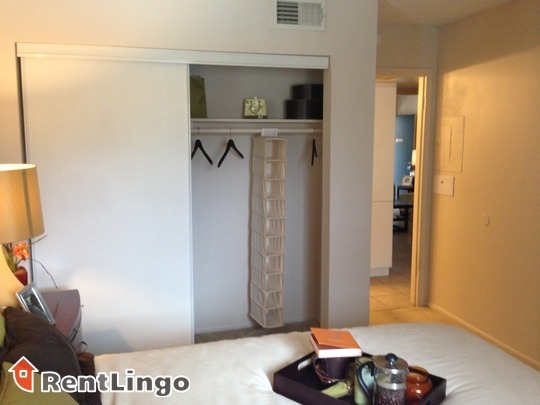 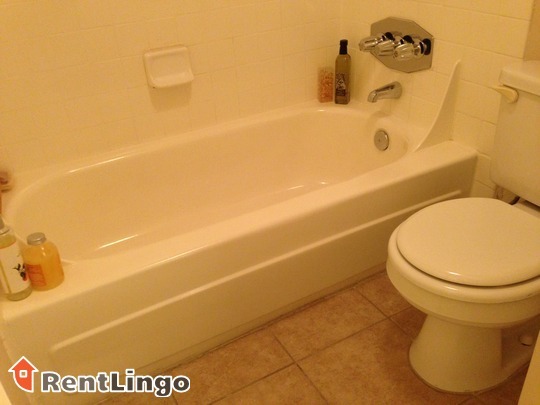 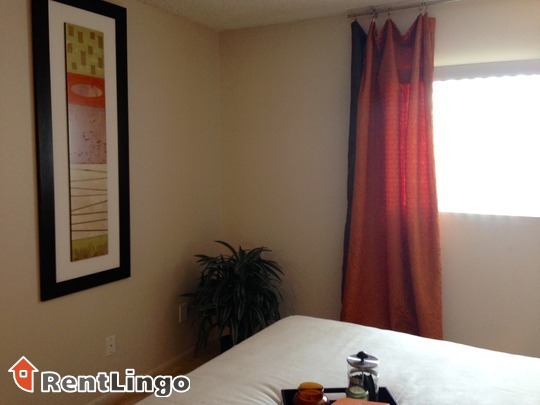 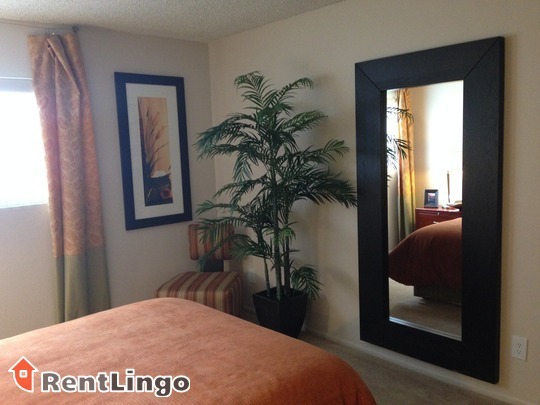 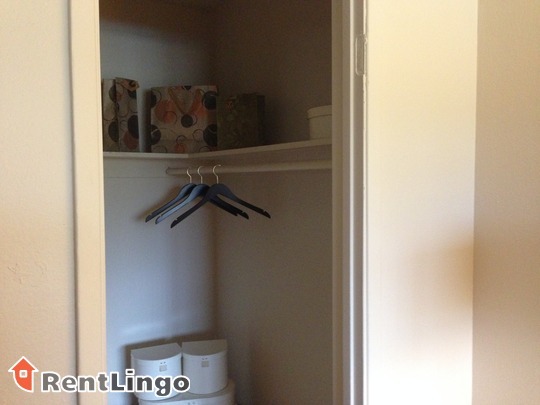 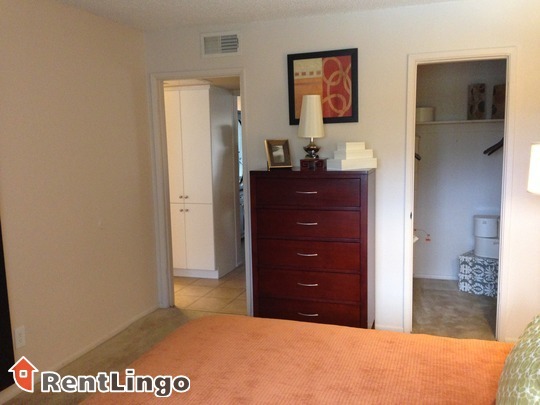 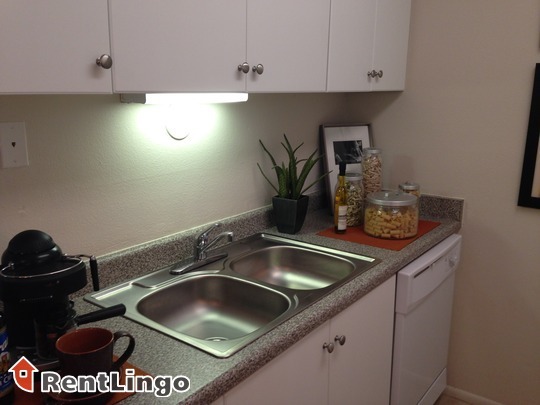 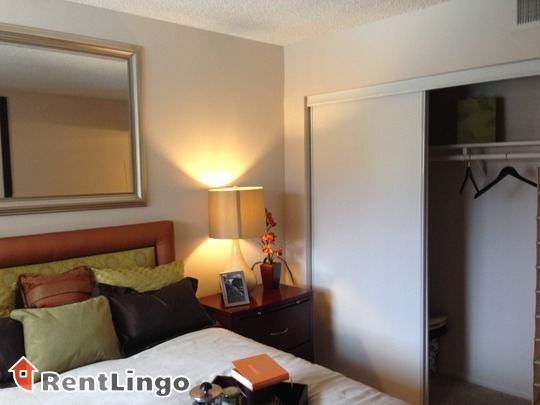 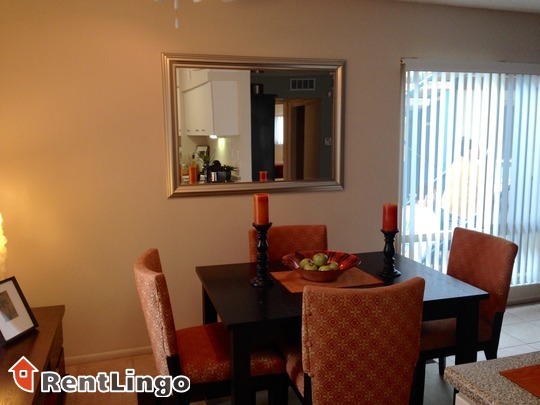 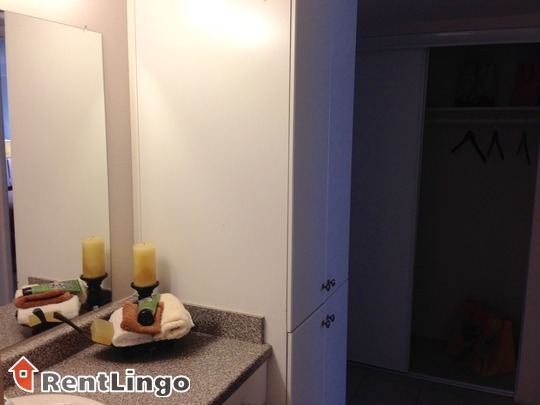 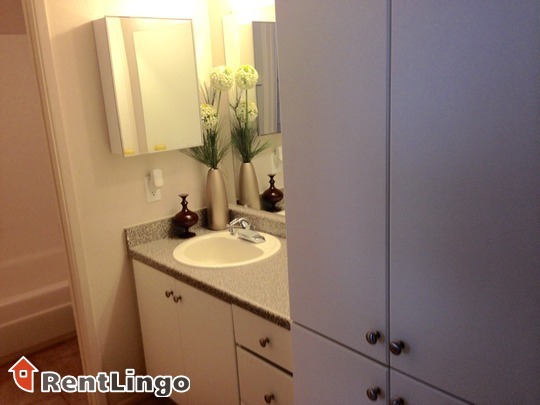 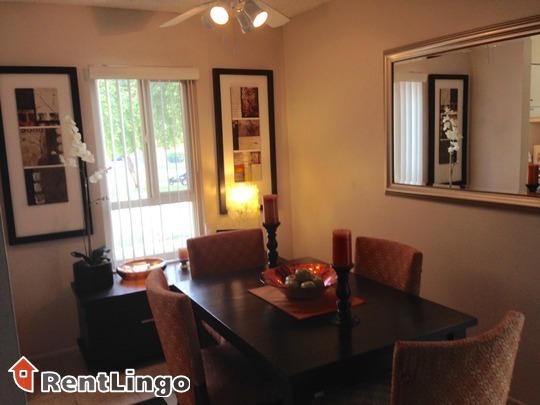 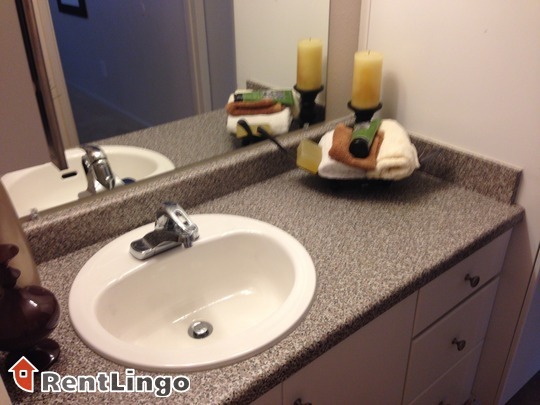 Try another search with RentLingo's Tempe apartment guide.